For a lot of people any Avid product is considered the work of the devil, and three years ago I would probably have agreed with them. 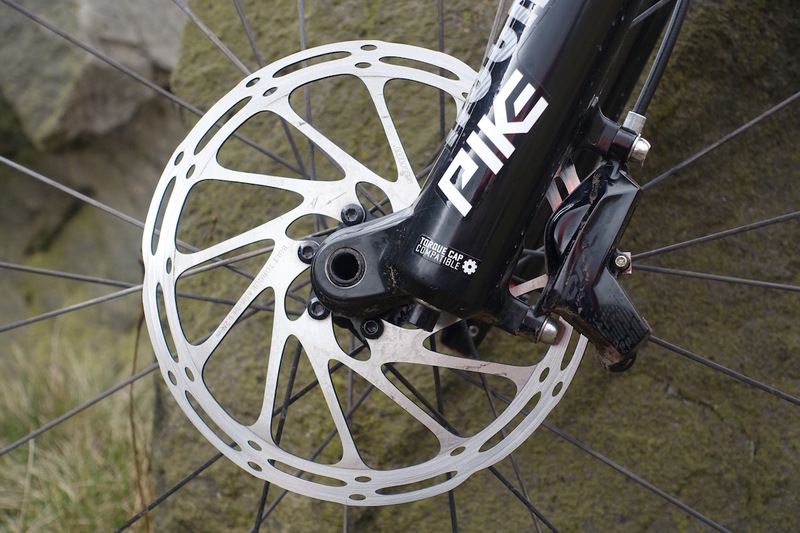 Back then, Avid’s brakes needed to be bled every few rides, had inconsistent lever feel and were pricey: all reasons not to make them a go-to product. After previous bad experiences with Avid, I did what has probably become standard procedure for many people and bought Shimano. 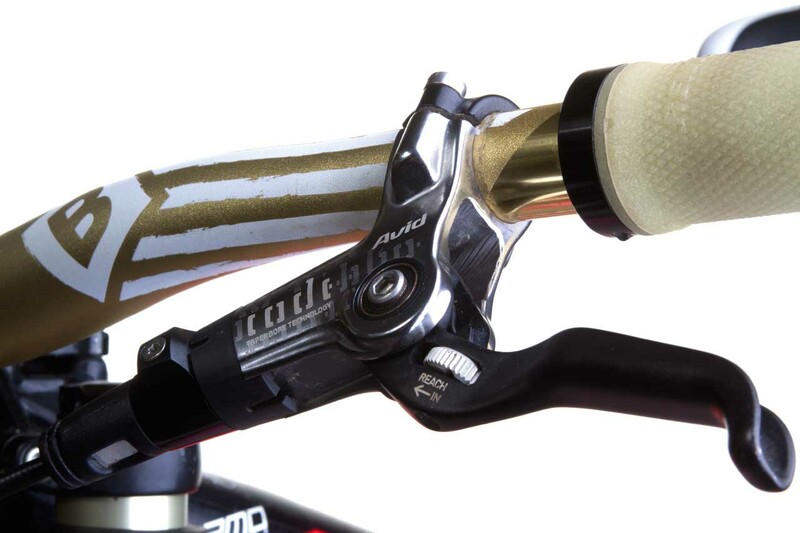 However, after going back to the drawing board, Avid is back with the Code – and it’s back with a bang, with upgraded calipers for greater stopping power and redesigned levers for a great feel and improved modulation. It’s fairly difficult to get a good heating test on home trails because we don’t have any descents that are long enough to heat things up to the degree we would on alpine trails, but on the three to four-minute descents I rode locally, the Codes lasted fine and didn’t lose any power or feel spongy. I was really excited to see how the Codes fared. Out of the box they look great, sporting a silver lever body with a black blade. It’s a smooth-looking unit with no added nonsense. 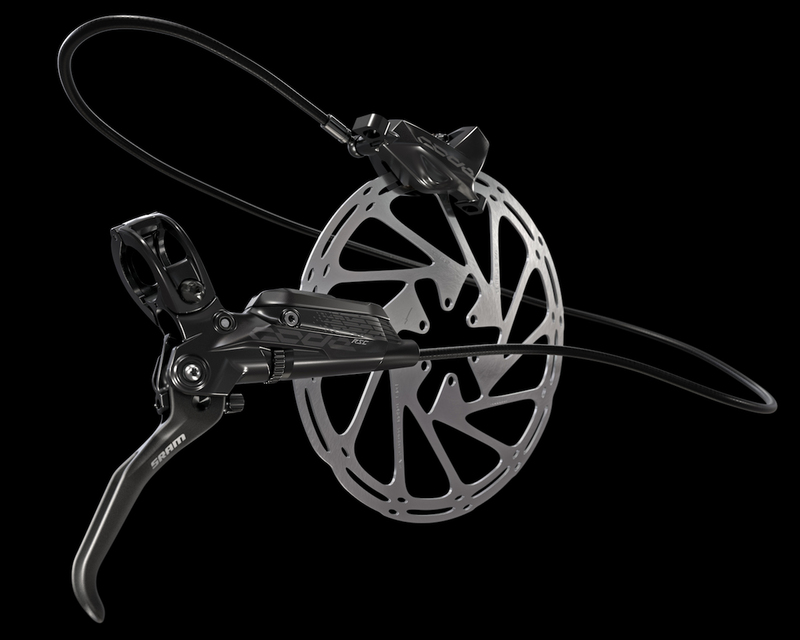 Fitting the brakes is easy and with the pad contact point and lever throw both being adjustable, you can get the brake to feel exactly how you want and prefer. 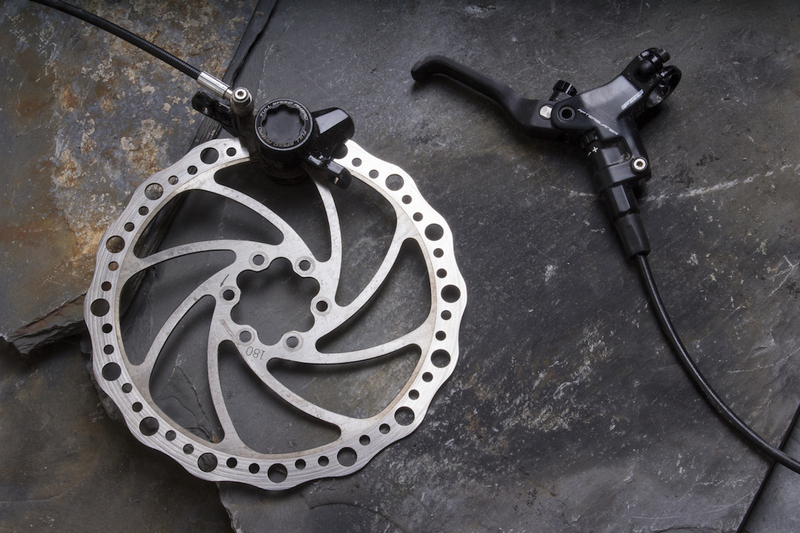 For me a lot of brakes feel like they’re either hard on and locked up, or nothing – there’s no ‘in between’ and I find it really hard to adjust speed without skidding and losing control. The Code doesn’t suffer from this – the lever feels great, with a really smooth action and it makes it really easy to modulate your pace. Overall: For me, the Code is a fantastic brake that feels and looks great; a bit pricey perhaps but they are worth every penny. Avid has set the bar high for everyone else. Tested: by Dan for Five months. GoPro Introduces HERO4 - pro levels of capture for everyone.